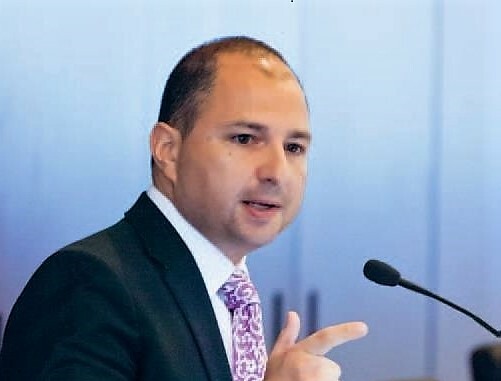 Tassos Kotzanastassis, Founder and Managing Director of 8G Capital Partners Ltd was one of the four panellists who discussed workouts and solutions for property assets at the Property EU Distressed Investment & Workout Briefing hosted in London on May 22nd. Attached is the June 2013 article “Distressed Sellers Wise Up!”. Following are the links to the videos on the Property EU TV Channel. Workout Panel: Will increased investor appetite lead to greater value creation? Workout Panel: Investor perception of Central & Southern Europe. Workout Panel: Key things investors should consider in the distressed market. Workout Panel: Who are the new entrants into the market?